What Is a Beach Villa? The word villa can conjure up images of wealthy British estates with rolling green lawns. For others it might bring forth pictures of quaint urban residences with blooming gardens. The term can also illicit memories of childhood holidays spent in a vacation home in the country, or by the sea. So which of these is a villa? Well, all of them, actually. 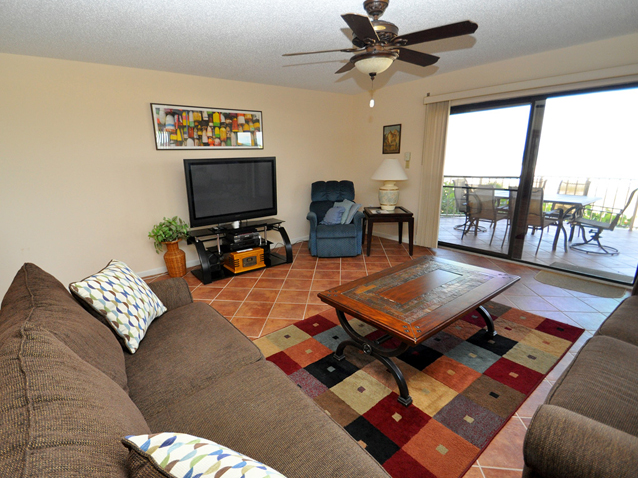 We at Florida Beach Rentals use the term villa when referring to vacation rentals. 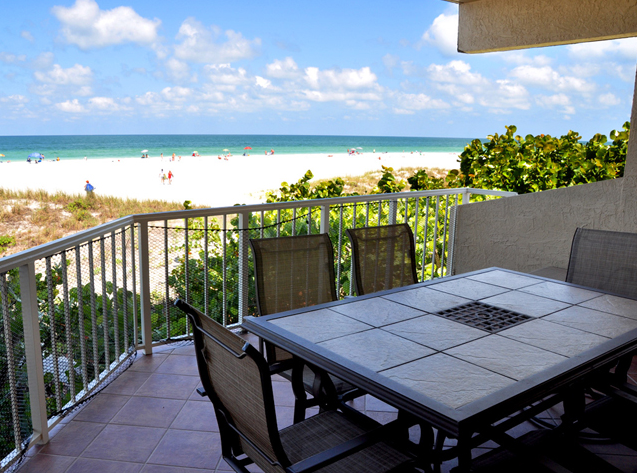 To us, a villa is a place by the sea, close to or even on the shores of the Gulf of Mexico. 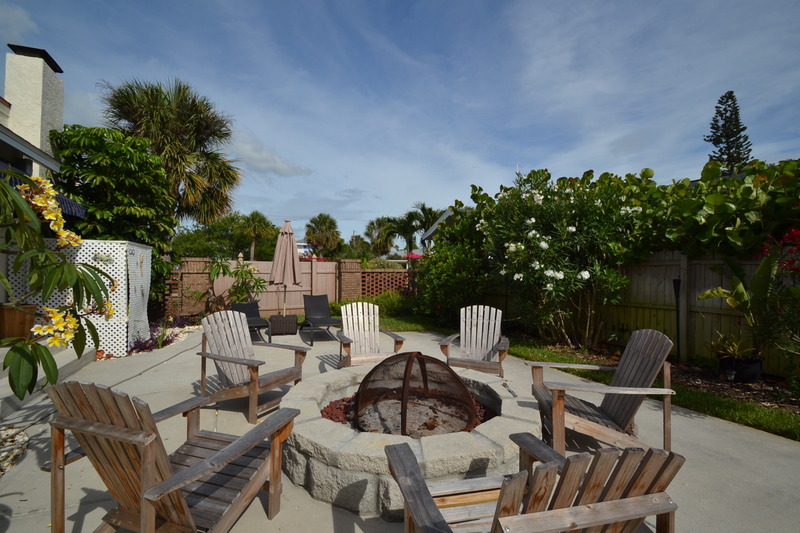 Villas are fun places to get away from it all, and what better place than the white sand beaches of the Central Gulf Coast of Florida? 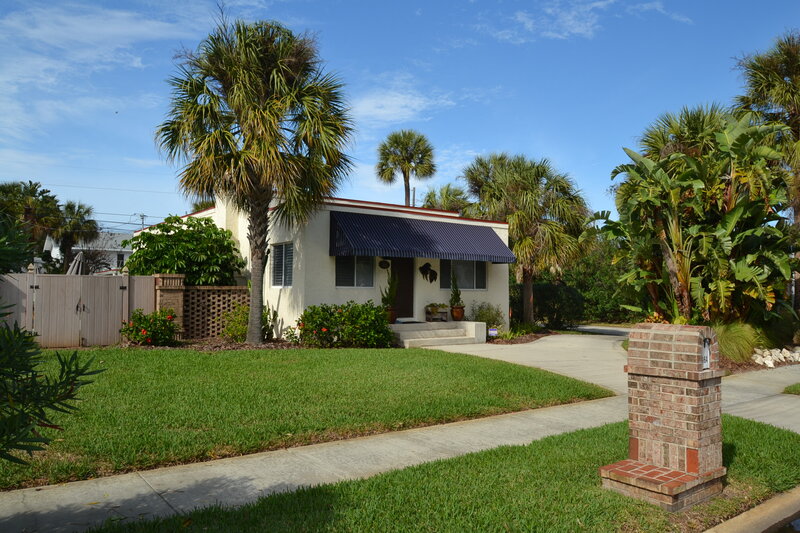 Our main villa namesake is the Villas of Clearwater Beach building. 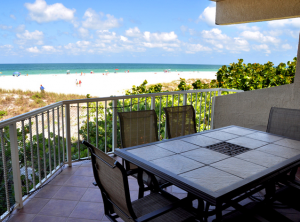 These vacation condos look directly over the sands of the beach, receiving some of the best beach views and dramatic sunsets available on Clearwater Beach. To join the vibrant beach life, one only needs to walk out onto the sands. Our other villa namesake is the Seaside Villa House. As the name suggests, this is a vacation house, making it a perfect family vacation villa. Walking to the beach is a mere casual stroll to the end of the street, and not a long walk at that. Why not take your next vacation in a villa by the sea? Enjoy the beautiful white sands of Clearwater Beach by day, view sunsets over the Gulf at days end, and then dive into the activities of the dynamic beach community by night? 2 Comments on "What Is a Beach Villa?" Visit our main website at http://www.florida-beachrentals.com or call us at 727-288-2020 and we will be glad to help you.